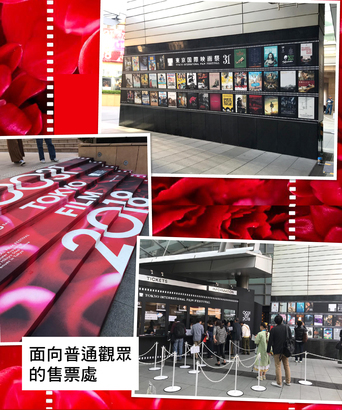 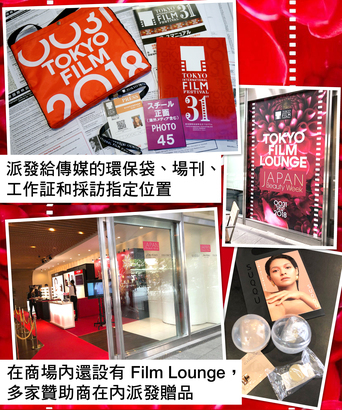 Tokyo International Film Festival (TIFF JP) is one of the most prestigious film events in the world, and the largest of its kind in Asia. 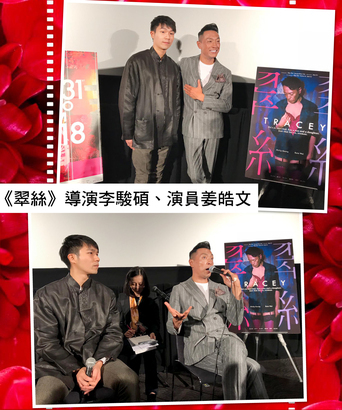 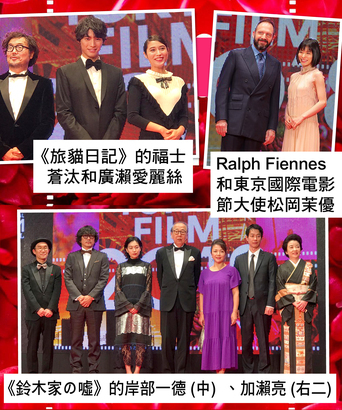 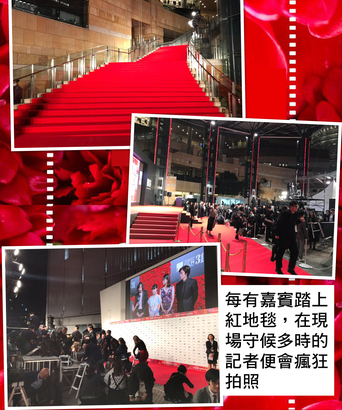 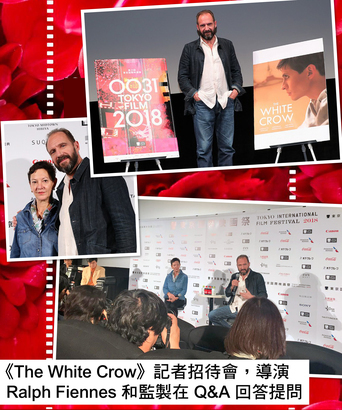 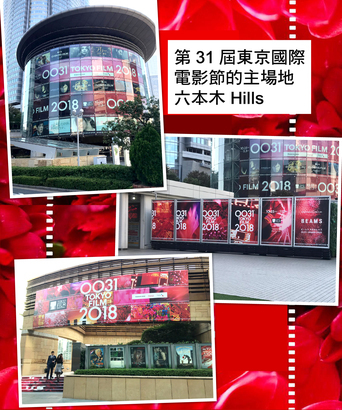 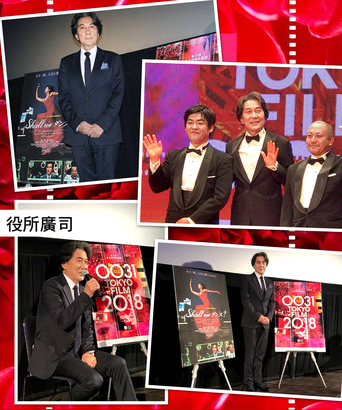 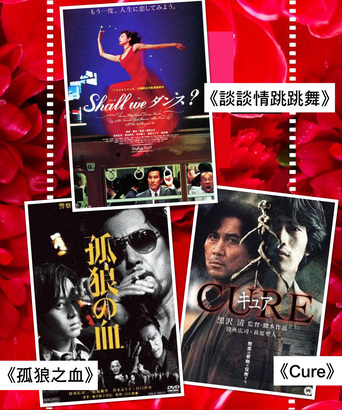 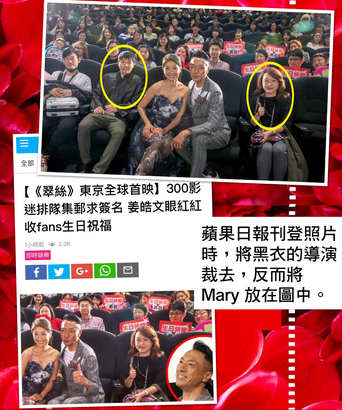 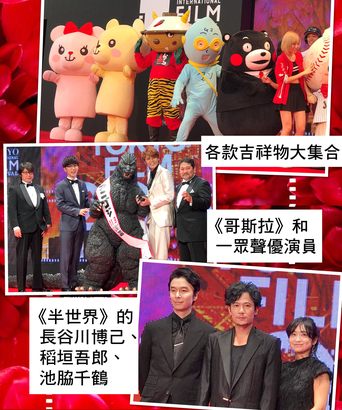 Mary Lo was invited to attend the 31st TIFF JP held from Oct 25 to Nov 3. 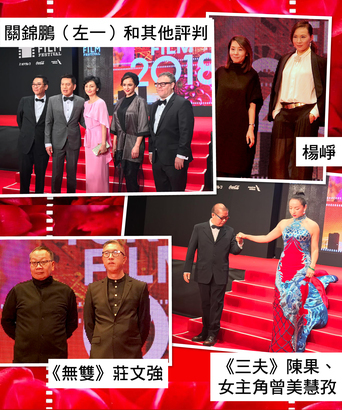 Let's take a look at her photos and check out which movie stars and directors she has bumped into.